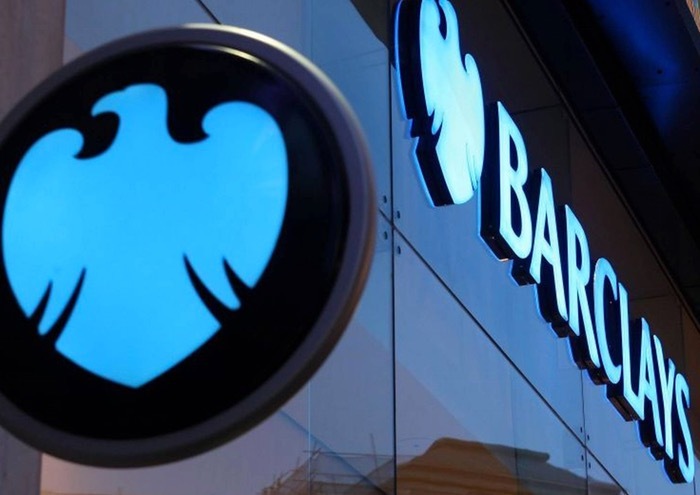 Barclays has this week announced in the UK that they will start trailing in branch Barclays Beacon technology with the aim of making it easier for customers with disabilities to use their branches within the UK. The new technology launches tomorrow on December 3rd 2014 to mark United Nations International Day of Persons with Disabilities (IDPD 2014) and will function in conjunction with a companion application that will notify branch staff when a customer with an accessibility need and says one of the bank’s branches. “Customers can choose to opt-in to the service by pre-registering their information through an app. These customers can share information about their accessibility need and even a photo of themselves, so they can be identified as soon as the app senses the Beacon and sends a notification to a colleague in the branch. A colleague with an iPad at the front of the branch will then be alerted of their arrival, allowing Barclays to provide a quicker and more tailored service for any customer with an accessibility need. For more information on the new Barclays Beacon trials to help customers with disabilities jump over to the Barclays Newsroom website for further details.